Window blinds come in an endless range of colours and finishes, but when buying new blinds for your home you must consider the way they are operated. There are blinds to suit every one and many are now available with cordless or concealed cord operation making them ‘safe by design’. 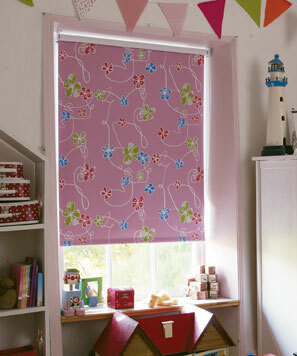 Rite Style Blinds take child safety very seriously. 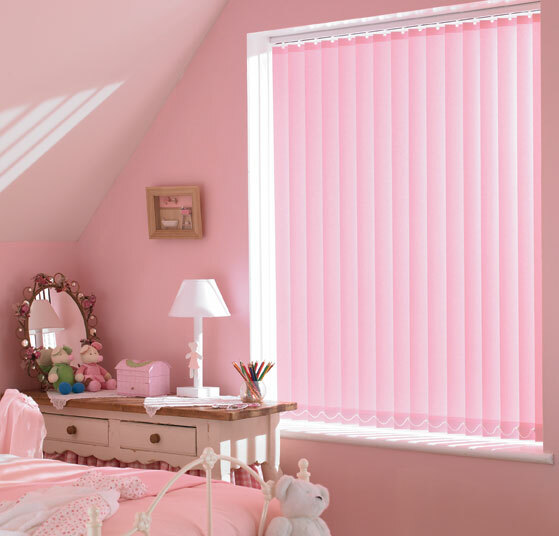 All our blinds are fitted with child safe systems All our blinds’ systems are “Child Safe” and conform to BS EN 13120:2009+A1:2014, BS EN 16433:2014 and BS EN 16434:2014. All new blinds ordered will comply with safety guidelines. 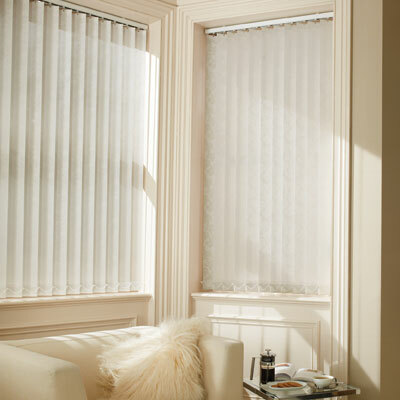 If you have existing blinds that do not comply, we can alter these too. Do not tie cords together so they create a loop, these can get caught around children’s and pets necks. Young children can get tangled in low hanging cords so make sure to use the safety products that come with your blinds to minimise the risk. Young children can be strangled by loops in pull cords, braids etc, they can easily wrap these around their necks so please keep children away from such things. Make sure any safety devices that are included with our products are installed and used in the correct way to minimise any risks. 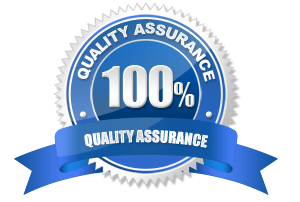 All of our products and designs adhere to European EN13120 standard as a minimum safety standard. We are always looking to make all of our products as safe as possible and you may notice slight changes to some of our products at times to make sure they adhere to European standard. All Rite Style blinds come with the safety devices needed, if you prefer cords or endless chains, extra safety devices are provided to make these as safe as possible. Every product that has a pull cord comes with a cord cleat, these should be installed at a minimum height of 1.5 meters from the floor. All safety devices come with detailed instructions on how to install, please make sure to follow these at all times.